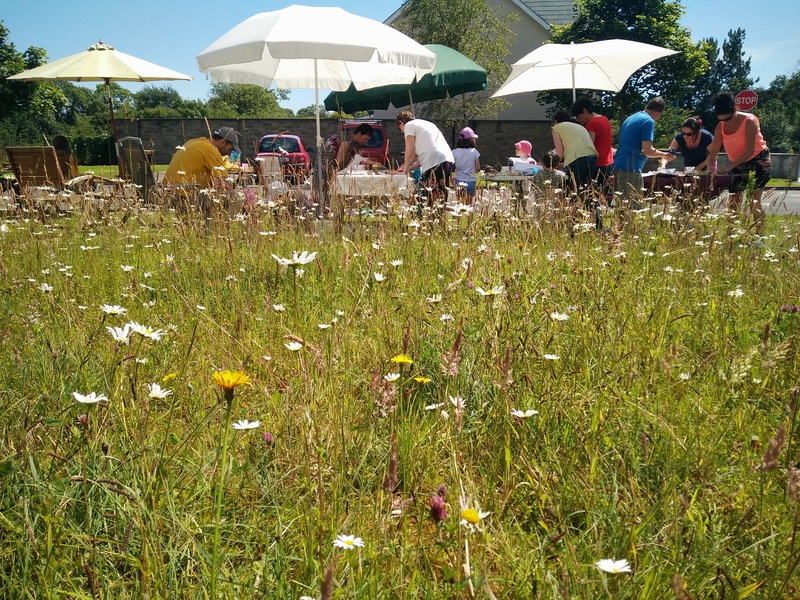 This is what we are about and we would like to ask you to join us in whatever way you can. 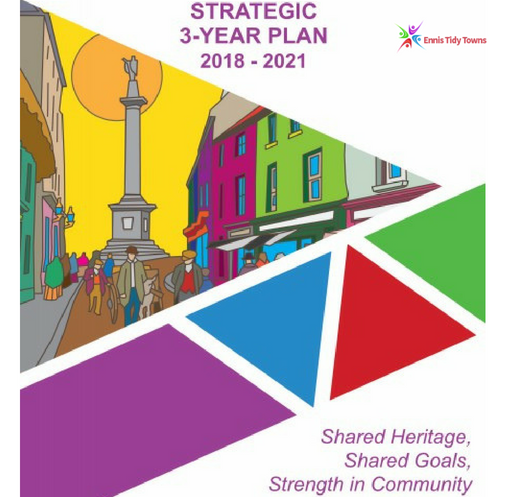 Explore our site and see how you can get involved, contact us with your ideas, advise us of your issues and let us work together to make Ennis a great place to live, work and enjoy. 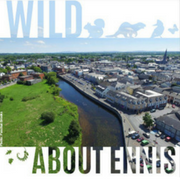 Get involved & help Ennis to become Ireland's most attractive town. 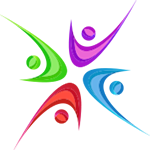 Encourage active participation & involvement of groups & organisations. 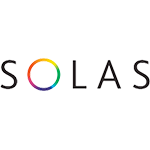 Promote environmental awareness, civic spirit & pride in the community. 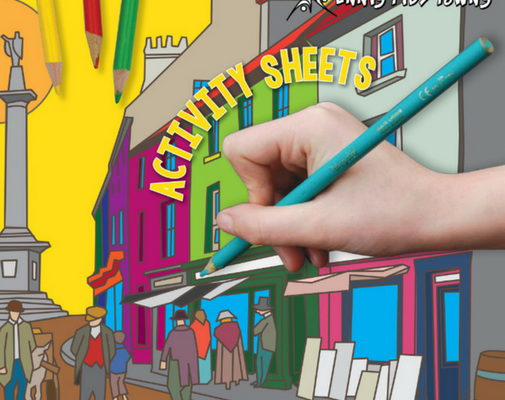 Ennis Tidy Town's bespoke Kid's Activity Sheets showcase life in our town. 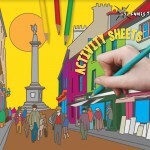 Make learning about Ennis fun and download the sheets for your children here. 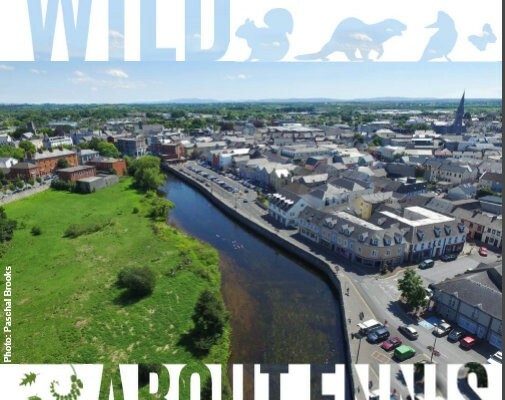 Ennis Tidy Towns are delighted to present this toolkit, an action of the ‘Wild about Ennis’ Biodiversity Plan 2017- 2019. 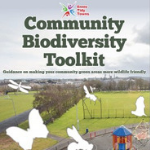 It provides easy-to-follow guidelines for organisations, community groups, and residents’ associations to manage and enhance the biodiversity of their local communal green spaces. 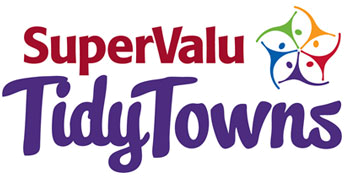 The national SuperValu TidyTowns competition is an annual competition organised by the Department of the Environment, Community and Local Government with the support of the main sponsor SuperValu and many other agencies. 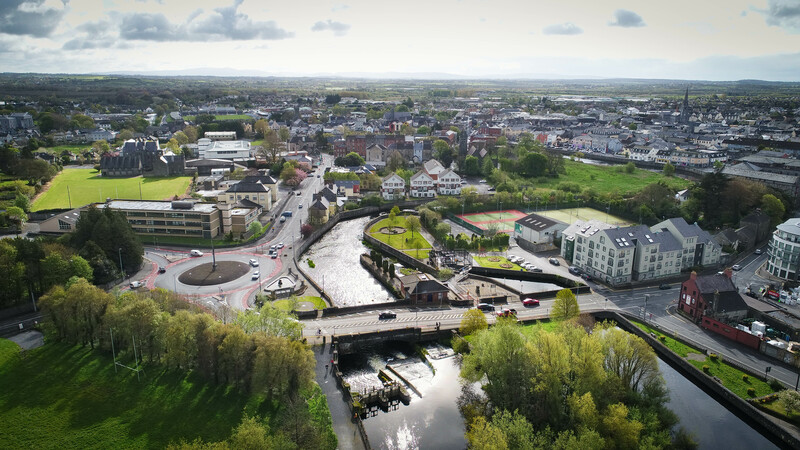 The competition involves participating areas being rated on all aspects of their local environment and prizes awarded to the best under many different categories. 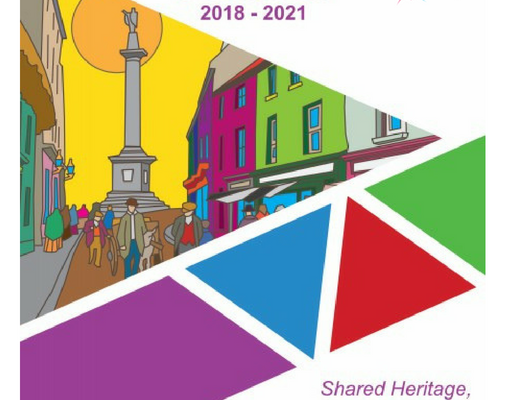 The overall winner is "Ireland's Tidiest Town". 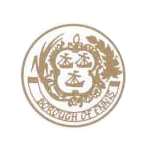 which is announced at a national ceremony in September each year. 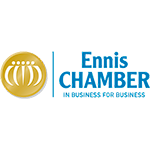 Please get involved, register and help Ennis to become Ireland's Tidiest Town. 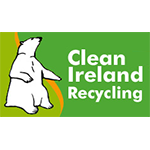 Weekly cleaning every Monday at 7.00 pm, Abbey Street Car Park. 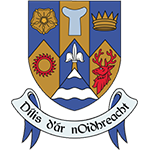 Please come along. 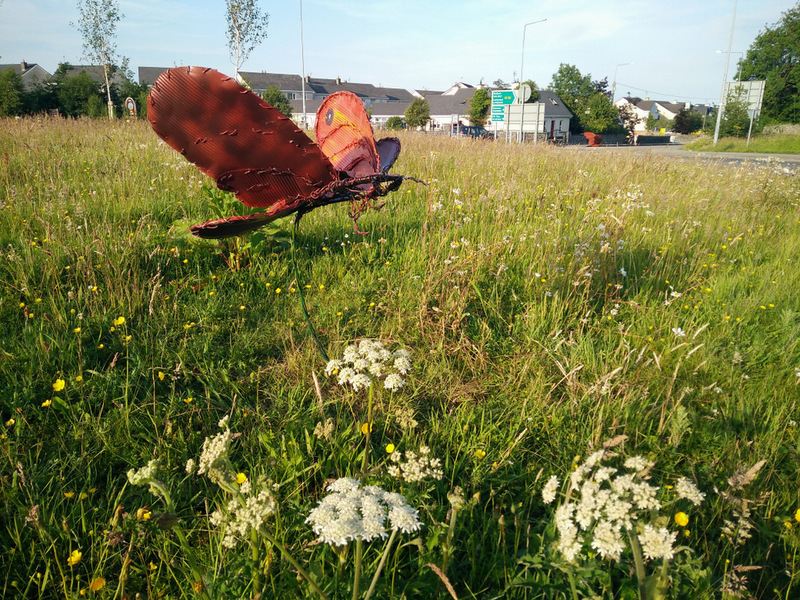 Visit our dedicated resource page about Biodiversity in Ennis and advice small changes you can make to impact your local environment. 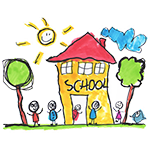 Register your area for a "Cleaning Day" and encourage all community members to get involved! 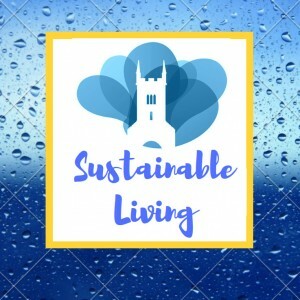 Make your estate a Green Community with community-led projects!